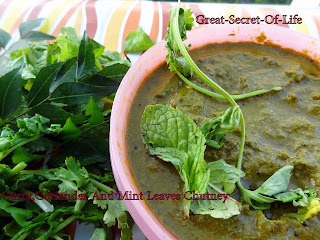 Saute the mint and curry leaves in the same tawa with little oil (if needed) till the raw smell disappears. Remove from flame and cool it. 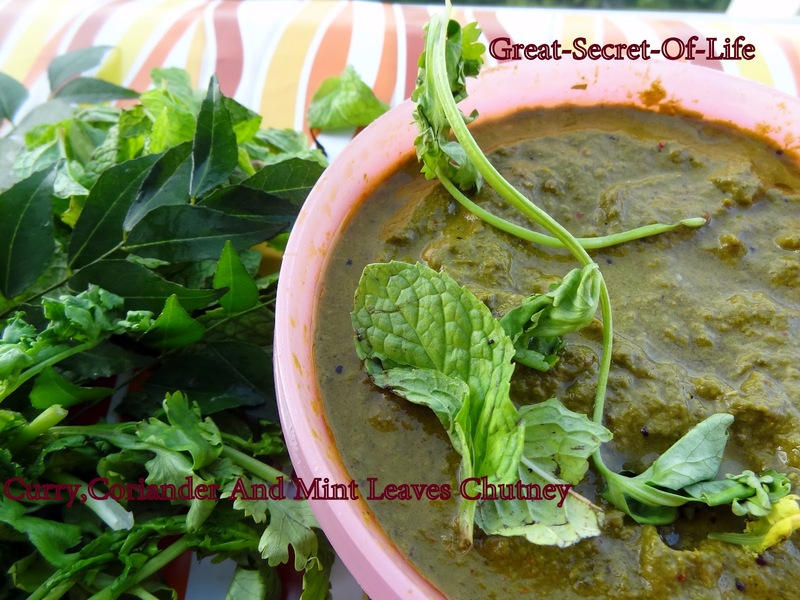 Grind them along with other ingredients into a fine thick paste.